Set in a rural environment and offering 2 outdoor swimming pools and a restaurant, Real Dinastía is located in Medellín. A free daily regional breakfast and free WiFi access are available. 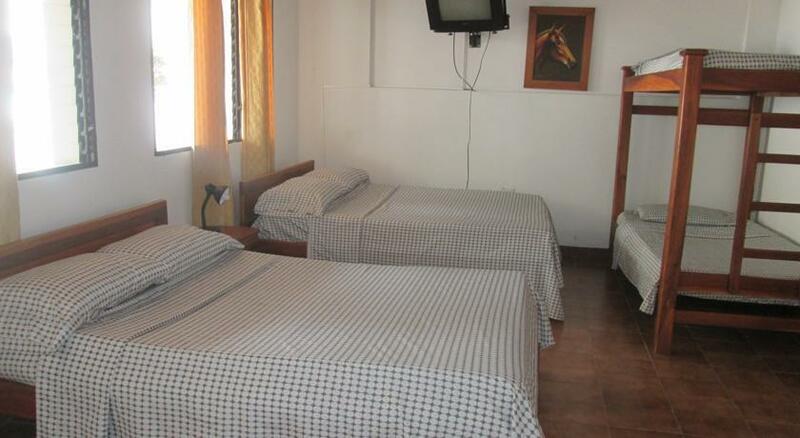 Each air-conditioned room here will provide you with a cable TV, bed linen and a private bathroom with a shower and free toiletries. 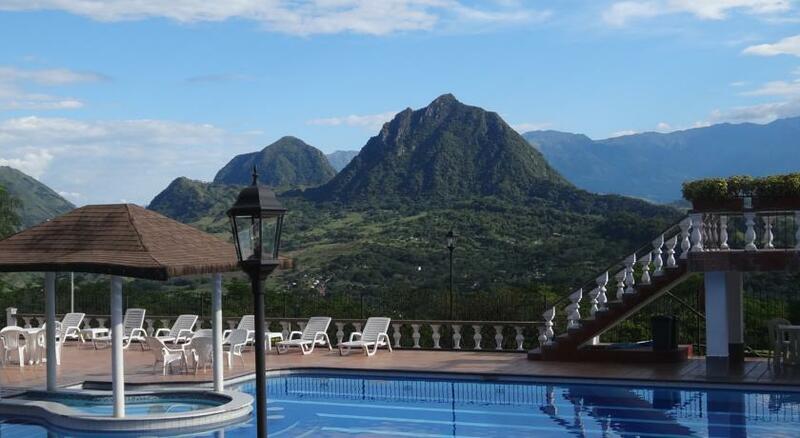 You can enjoy a view of the mountains and gardens from the room. 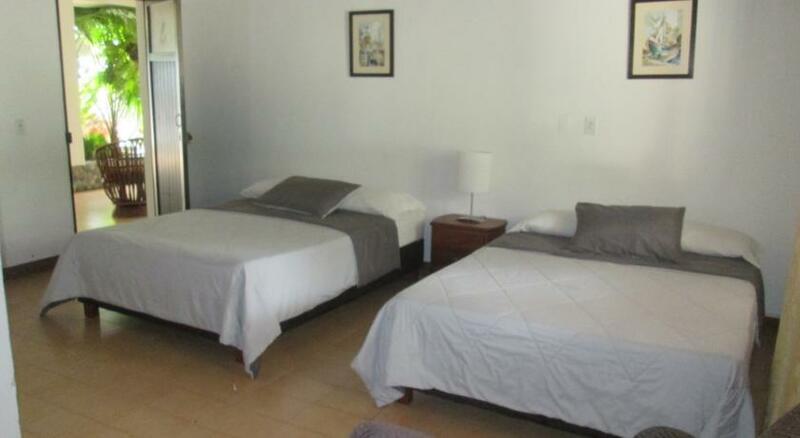 At Real Dinastía you will find a 24-hour front desk, a garden and a terrace. Other facilities offered at the property include a shared lounge, a games room and a tour desk. Free coffee is available, upon request. 0 комментариев на тему "Отель Real Dinastía в La Pintada"